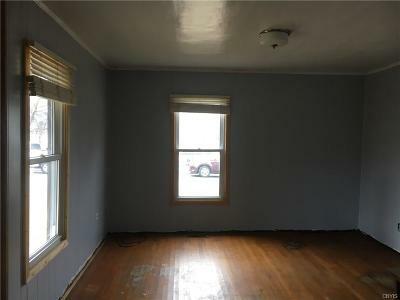 512 John Street Carthage, NY. 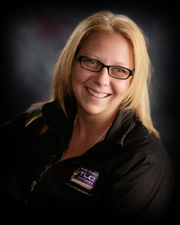 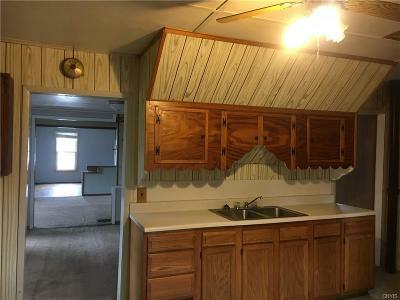 | MLS# S1184111 | TLC Real Estate ~ Buying or Selling We Are There! Priced below assessment for a super quick sale! 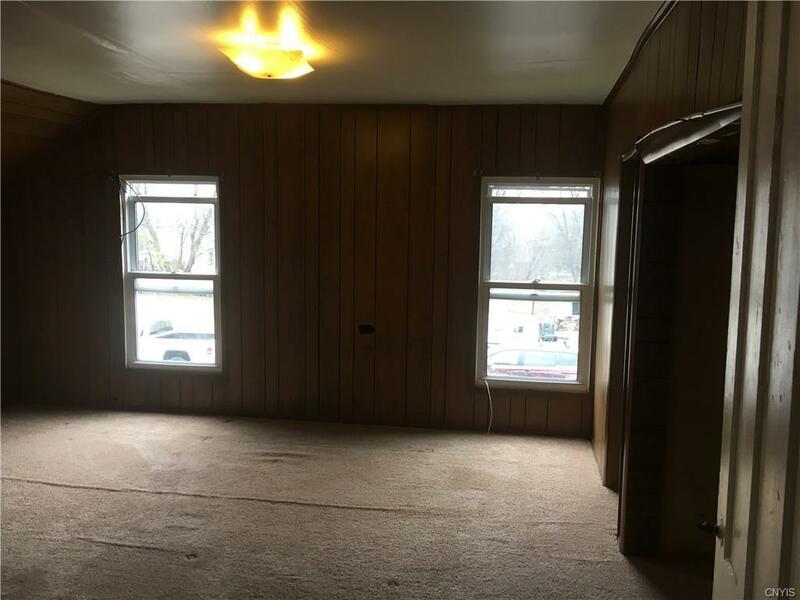 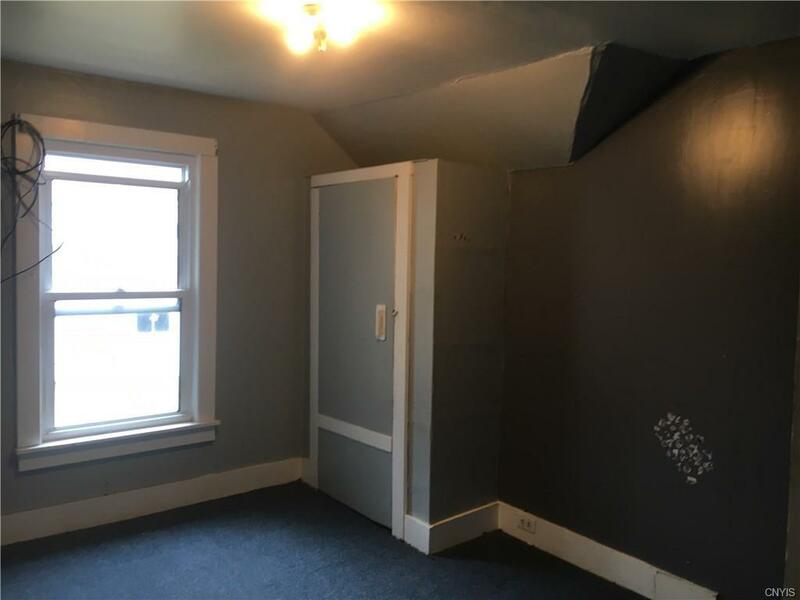 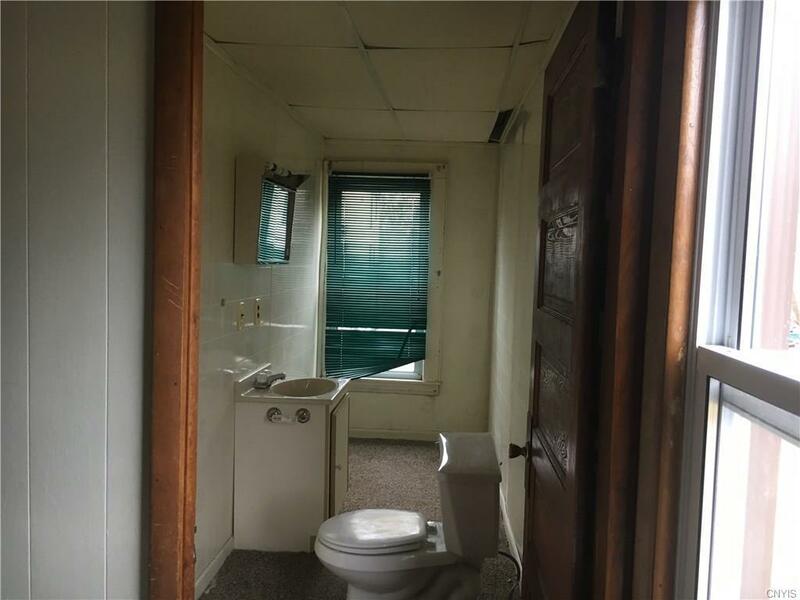 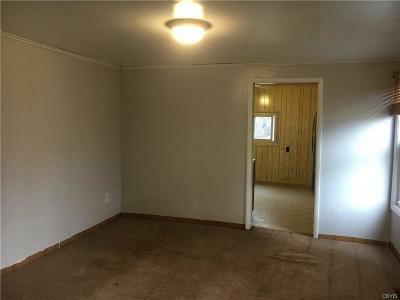 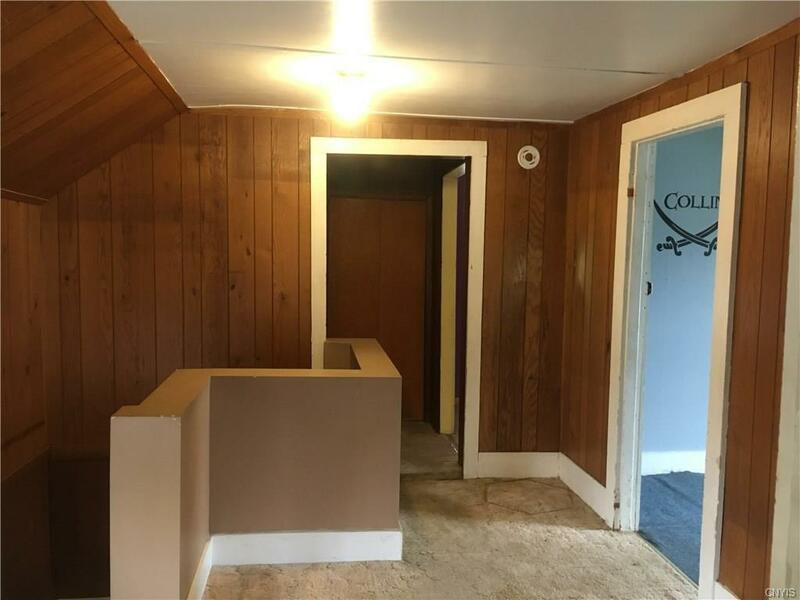 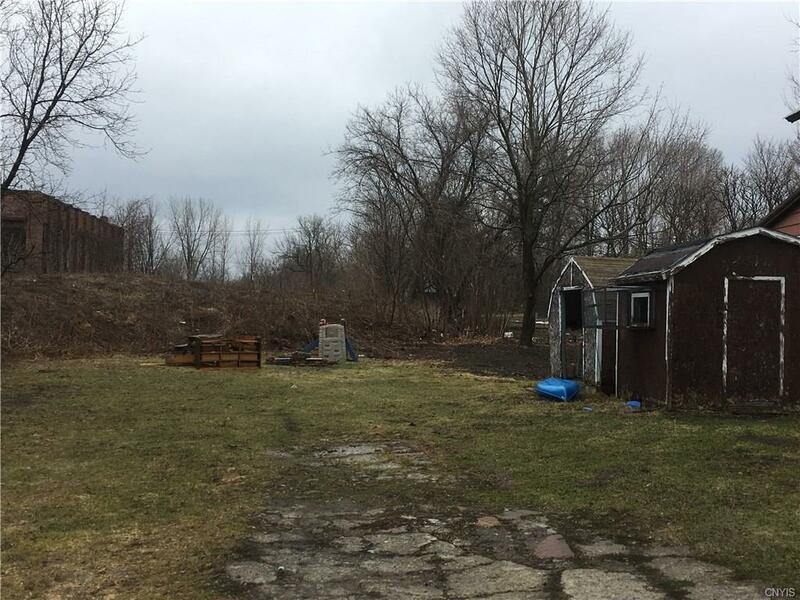 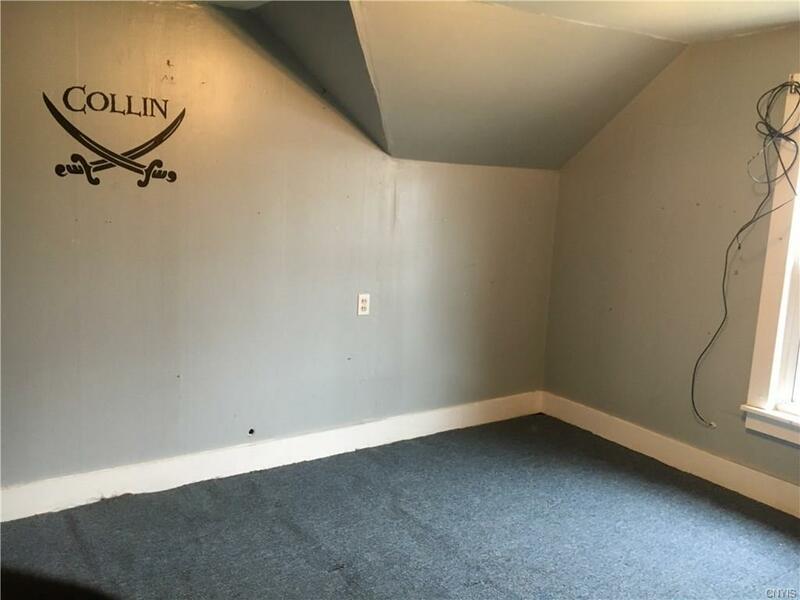 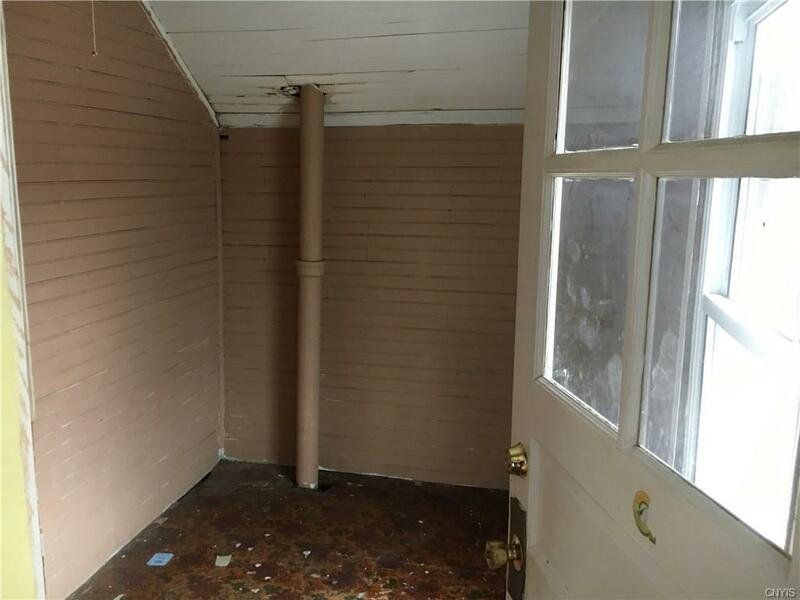 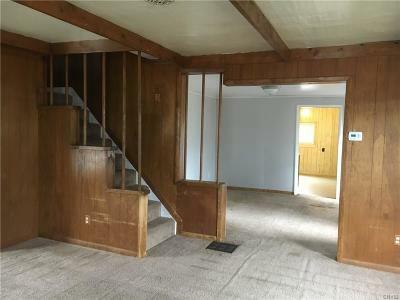 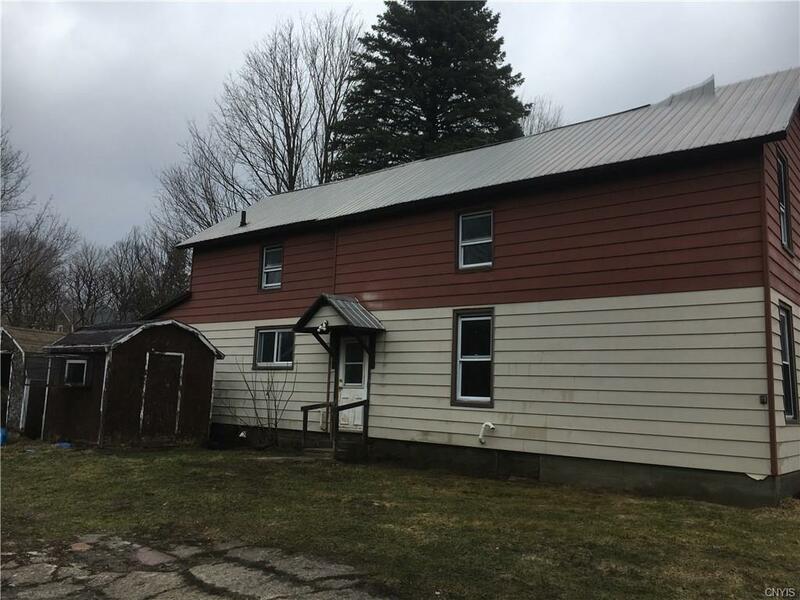 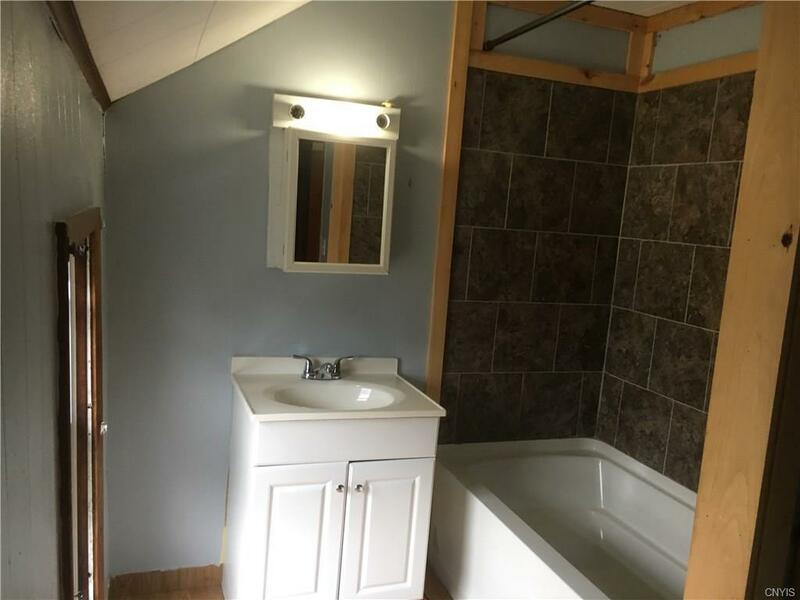 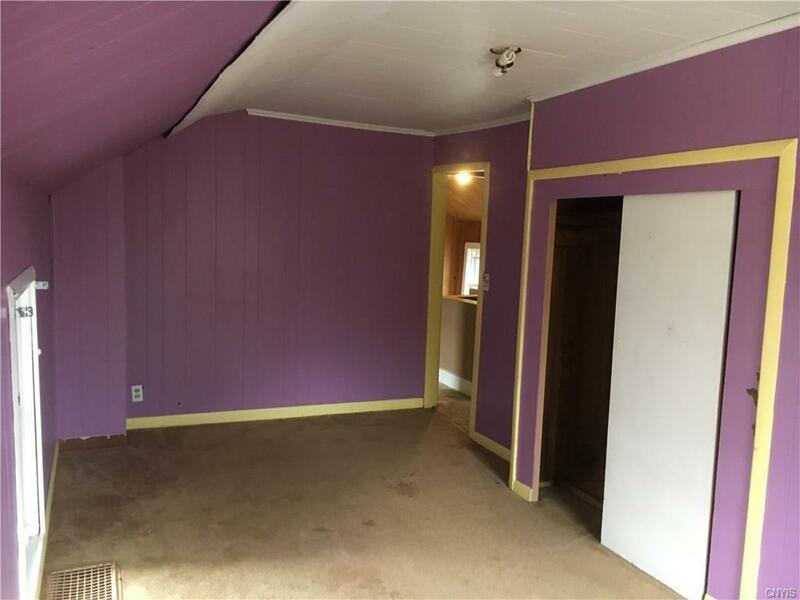 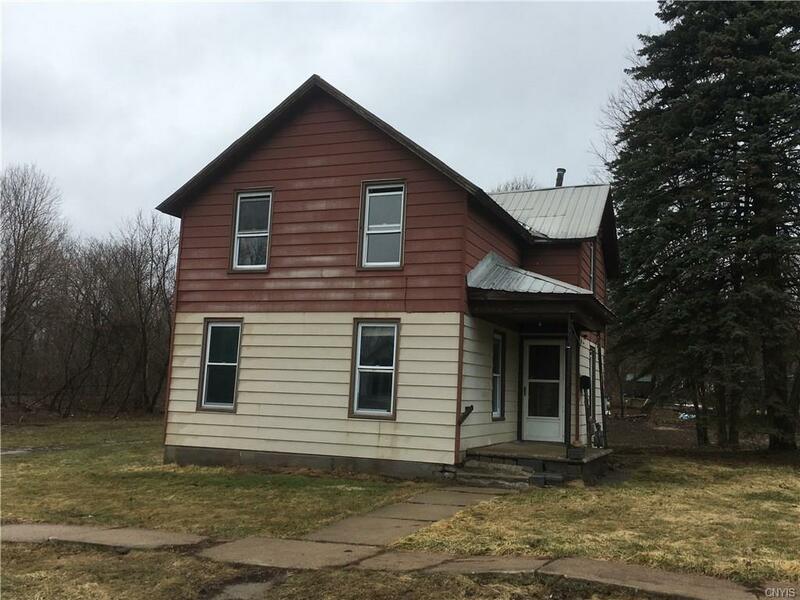 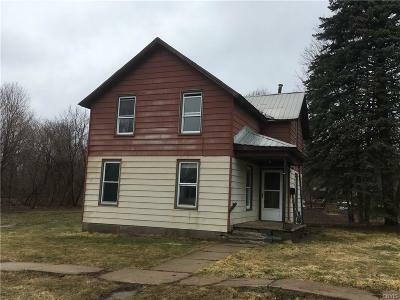 This home has great bones & many big ticket updates have been done to include new furnace, hot water heater, new windows, upstairs bath has been renovated & spray foam was put into the attic. 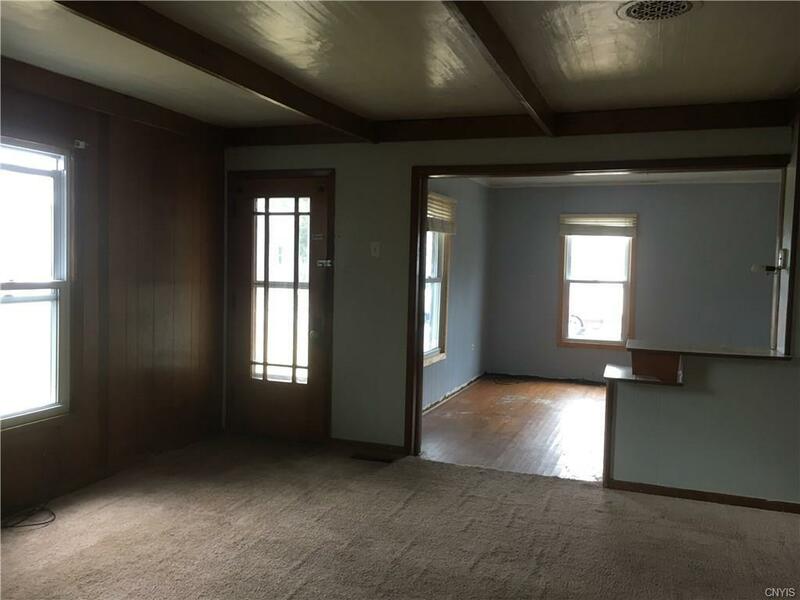 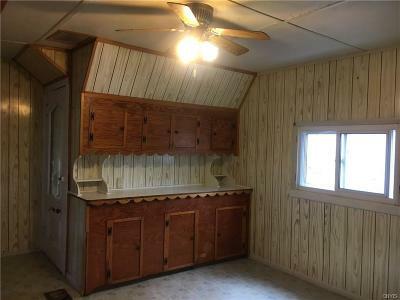 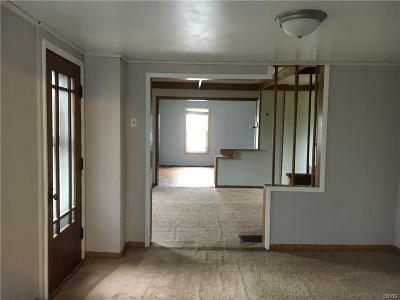 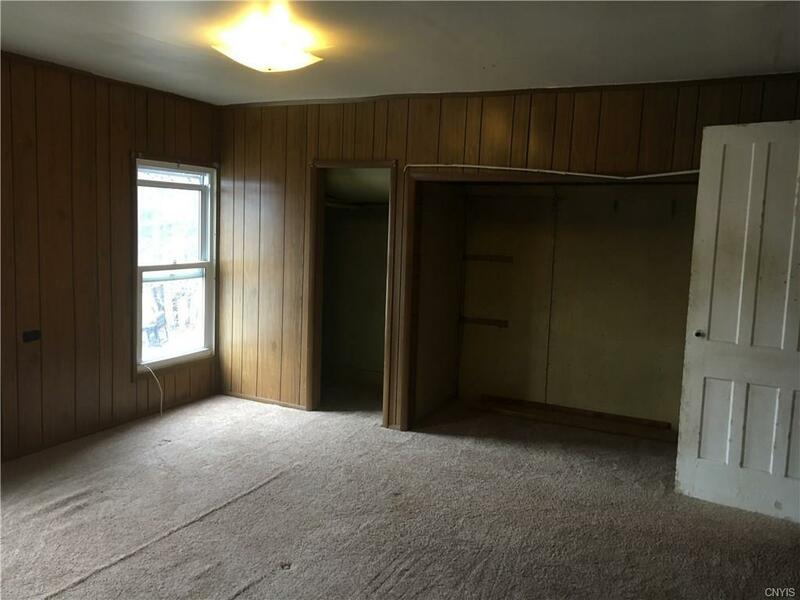 2 living rooms, formal dinning room, large kitchen, downstairs 1/2 bath is big enough to make into a full. 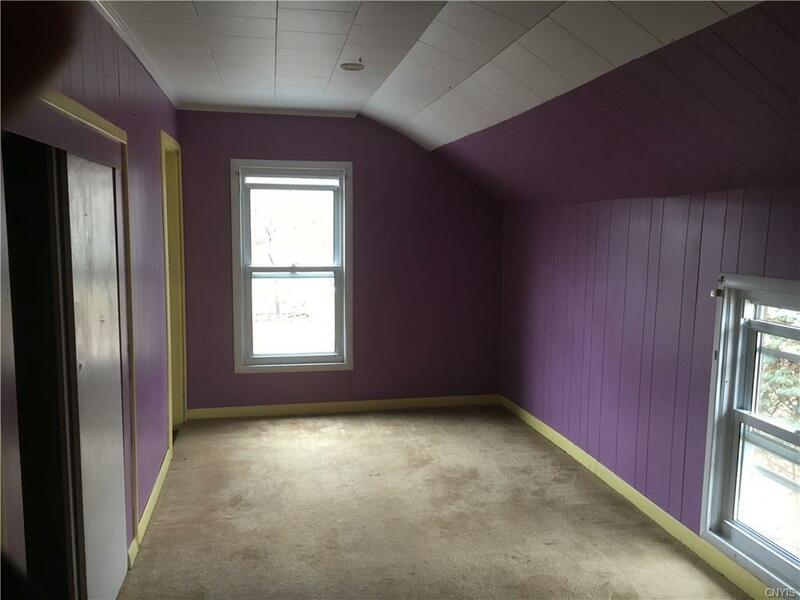 3 good sized bedrooms upstairs. 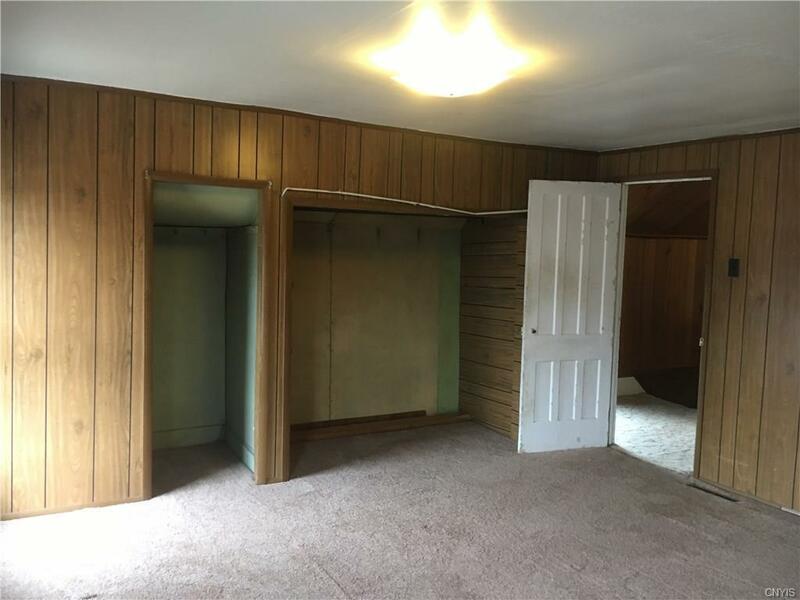 Laundry hook ups on the 1st floor. 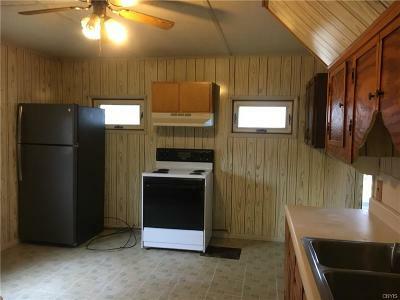 Located on a quiet dead end street & only 15 mins to Ft.Drum.